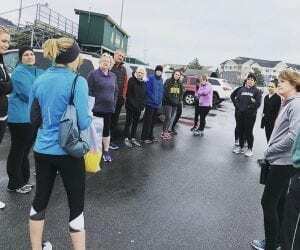 Find a 5K Near you! 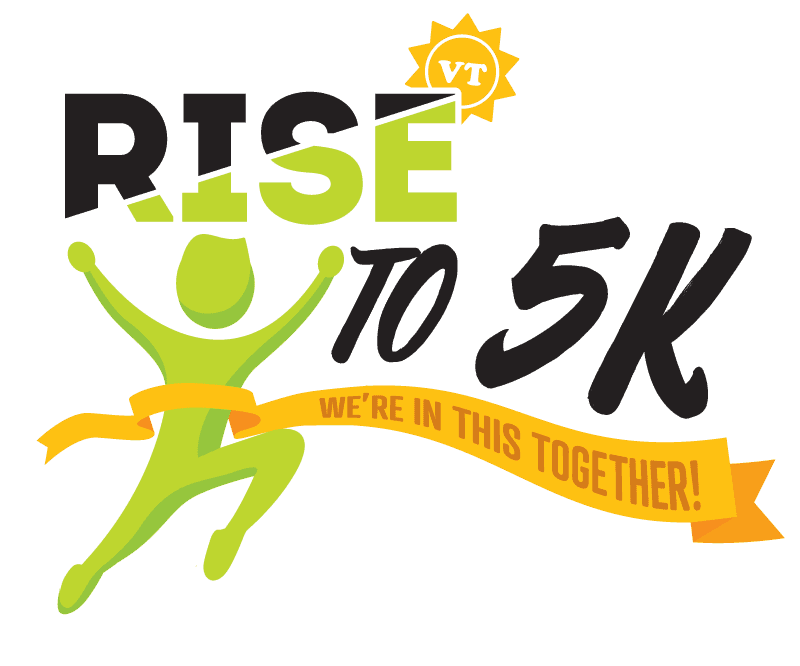 Tell us your Rise to 5K story & be entered to win! Did the Rise to 5K training schedule get you back into running or train you to run a race for the first time? We want to hear about your journey! Submit your story here and be entered to win an Apple Watch, Nutri-bullet, or RiseVT swag bag! SUBMISSIONS are Open Until June 15th! 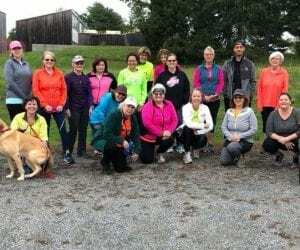 RiseVT in Addison County is partnering with Come Alive Outside on 30 Miles in 30 Days Challenge. 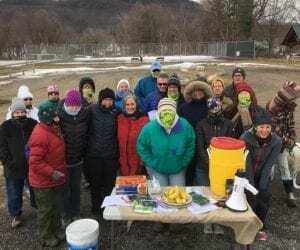 RiseVT Bennington County Program Manager, Andrea, is leading a 5K training group this spring!